Cozy costars! 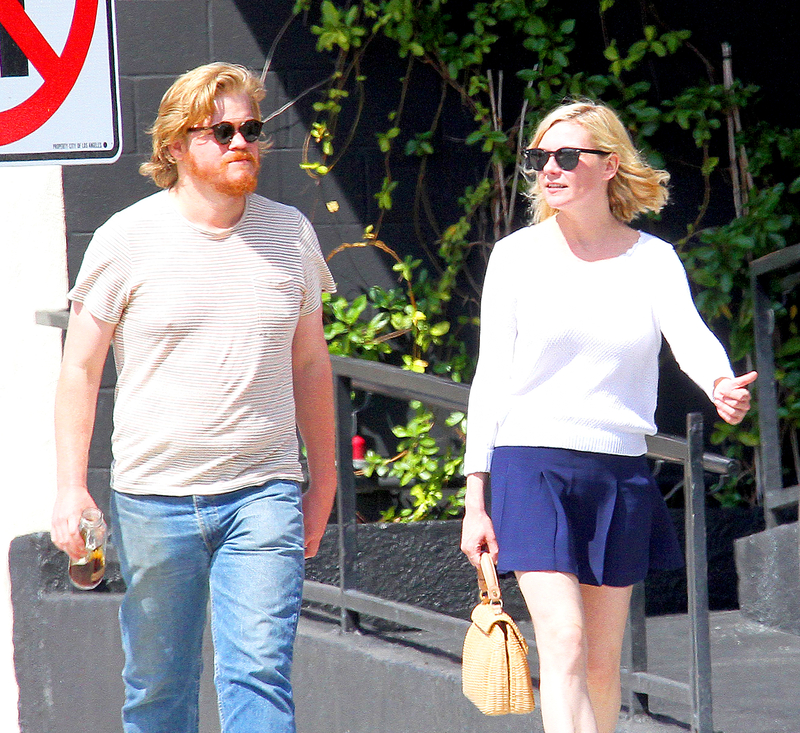 Kirsten Dunst and her Fargo costar Jesse Plemons stepped out together on Sunday, May 29, in Studio City, California. The two stars — who play married couple Peggy and Ed Blumquist on the second season of the Emmy-winning FX show — strolled down the street and packed on the PDA behind a fence. It appears the Spider-Man actress, 34, and the Friday Night Lights alum, 28, even kissed. Dunst seems to be bouncing back from her recent breakup. In April, Us Weekly exclusively confirmed that the actress had split from boyfriend Garrett Hedlund after more than four years of dating. 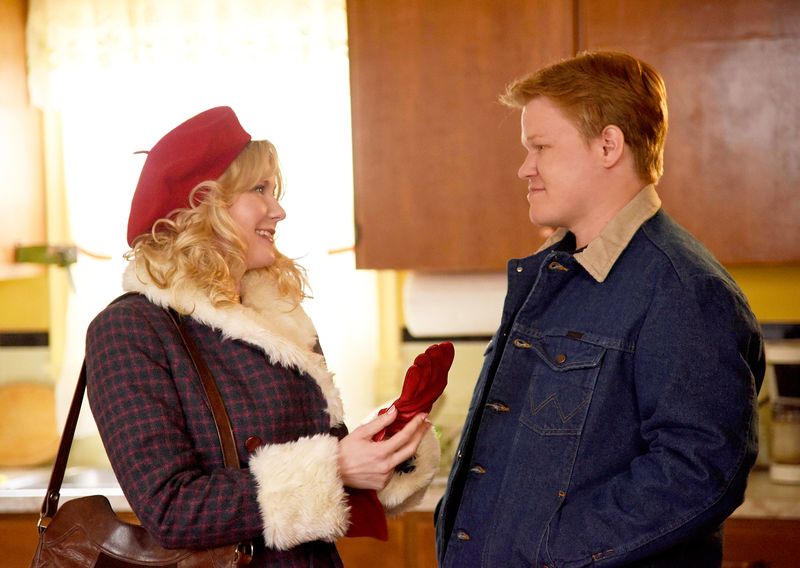 Dunst also met the Pan actor on set — they costarred in the 2011 film On the Road. The former couple were even sharing an L.A. home and were rumored to be close to an engagement before they called it quits. The Bring It On actress previously dated and lived with Jake Gyllenhaal, but they split in 2004 after two years together. She also dated Razorlight frontman Johnny Borrell for several months in 2007.